We are a community of young people that share an interest in Bitcoin, Business and the good things in life. Bitcoin is digital money that you can use to store value or go shopping on thousands of online stores and a rising number of local merchants. A special property of Bitcoin is that it’s limited to 21 million forever. This rule is ensured by math that cannot be changed by humans and ensures that Bitcoin stays a scarce digital asset, or if you will, digital gold. The right decision determines the course of your life. With our newsletter we inform you about the most important Bitcoin developments as well as our exclusive events - come onboard. Get in touch with us at our regular events and join our online forums. Imagine a world without poverty. Imagine a century of prosperity. Imagine a world where financial justice means that your money belongs to you and nobody will censor it, seize it or freeze it. We love to meet you in person. Visit us at our office. 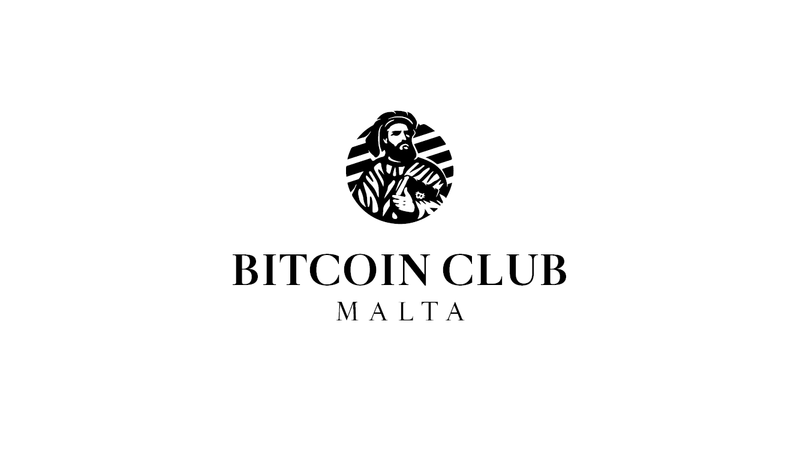 The Bitcoin Club is connecting people with a passion for ₿itcoin, freedom and trade. We endeavour to hodl and help ₿itcoin until mass adoption and thus celebrate the rise of global sound money - join the low time preference revolution.